A smile is definitely the best and most eco-friendly make-up any woman can wear but then life can be a bit dull without red lipstick! With a little awareness and correct choices, that red lipstick among other beauty and cosmetics, need not hurt the environment. We’re super excited to start a special column today on beauty and cosmetics- the eco-friendly way! Welcome to Mirela’s Green Beauty where we’ll talk about why beauty and cosmetics including skin and personal care needs to go eco-friendly – both for our health and the planet’s – new age brands and trends in green beauty and cosmetics, pro tips from guest influencers and writers on how to master this exciting aspect of green living and going forward even a green beauty and cosmetics shop! We’ll cover all aspects of this area- skincare, makeup, fragrances, hair, bath & body…and to start with let’s go with skin care here. Beauty and cosmetics have always been an intrinsic part of our Founder Mirela Orlovic’s life- both professionally and personally. 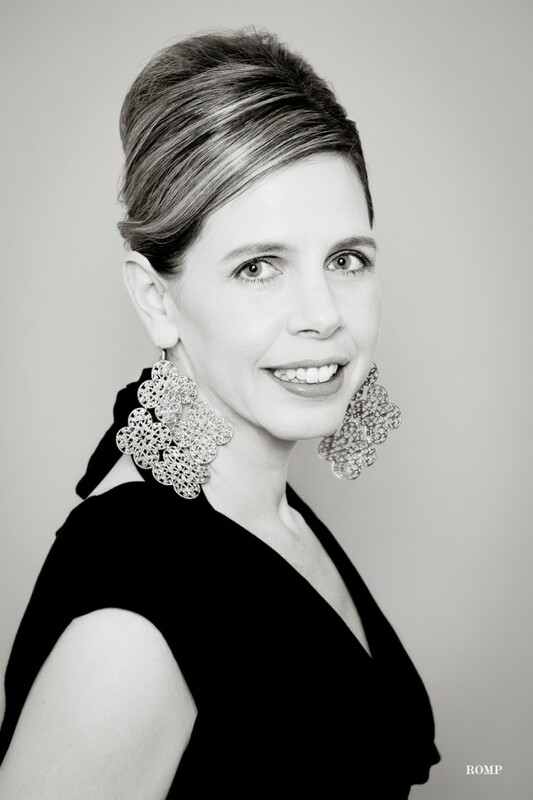 Mirela had worked for over 12 years at the world’s leading beauty and cosmetics company handling leadership roles in Europe, North-America and Asia. She’s seen this landscape transform and is very well versed with the latest trends and movements in this segment as well as the harsh realities and behind the scene workings of the beauty and skin care world. 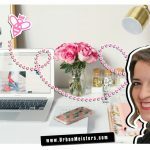 Its’s been two years since Mirela turned an Eco-preneur and founded this green living platform- UrbanMeisters.com. This time has given her an in depth knowledge of sustainability, having networked with green living experts and influencers form across the globe, attending high profile sustainability events like COP conferences- the main yearly UN climate change conference. Very importantly, knowledge gained from the UrbanMeisters community- 30,000 + followers and practitioners of green living. This combination makes her best equipped to start this new column that impacts all our lives on a very day to day basis- women use beauty and cosmetic products everyday and skin care is a basic thing for even men. We hope Mirela’s Green Beauty will help you green beauty and cosmetics for better health, well being and joy! To start with let’s familiarise ourselves with what’s happening on this front. Global organic skin care market is poised to reach US $22 billion by 2024 and it’s we who’re powering this staggering growth- the conscious consumer. More and more people are conscious of our consumption patterns impacting the larger environmental scene. We’re revisiting everyday lifestyle like fashion, food, fitness, products, energy use to keep our carbon footprint in check. We’re conscious of adding to an over burdened eco-system and we don’t believe climate change is a hoax. Unlike some “stable geniuses” out there of course. This paradigm shift in consumption is fuelling the growth of sustainable development most especially in the consumer goods segment. Nielsen study on “Green Generation” in 2015 observed that sustainability is a priority for the new generation of millennials when it comes to shopping. They are willing to pay a premium for products and services that are committed to positive social and environmental impact. In other words, sustainability is no longer “fringe” or “alt” and that is fantastic. Fashion, food, beauty and skin care are all getting a green make over as the industry is rising to meet this new consumer demand. While we’re definitely more conscious of the environmental impact of our lifestyle, the other factor driving the sustainable products growth is health consciousness. We question everything that goes in our bodies and with the rise of wellness awareness, avoid synthetic products and chemicals as much as we can. Preference for more natural, plant based, toxic free products is on the rise. The other big omnipresent reality of everyday life, especially for urbans, is pollution. Apart from major respiratory and other health issues, air pollution is linked to various unwanted skin conditions- premature ageing, pigmentation and increased irritability like rashes etc. Thus the need for beauty and skin care products that protect from pollution has become a focal point for many cosmetic brands. The beauty and skin care industry is showing unprecedented growth in sustainable development with big players leading the charge. The world’s top cosmetics and beauty company- L’Oréal was named the most sustainable company of 2017. While a lot is to be said about that, there is no doubt big beauty players are spending big bucks on various sustainable projects like R&D to develop numerous organic products and new natural power ingredients, waste management and circular economics, emissions, greening the distribution channels etc. 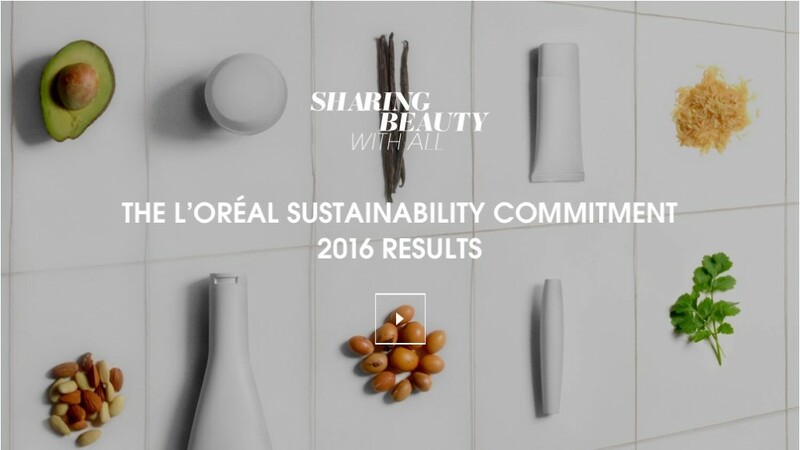 L’Oréal launched its global sustainability programme ‘Sharing Beauty with All’ in 2015, which outlined the company’s clear objectives to reduce its carbon footprint by 2020. Like zero deforestation and commitment to use certified palm oil derivatives, reducing emissions by using renewable energy- already 21 manufacturing units in US, use wind and solar energy. This matters a lot because it sets the tone for the industry to follow suit and change the game for real. Modern e-commerce is said to have promoted the green beauty and skin care sector just like with food and fashion because it has changed the way we consumers can access products. Then stringent regulations by government recognised authorities like US Food & Drug Administration, US Environment Protection Agency etc on products are also agents of change. What was acceptable to use as ingredients in daily products just 10 years back is even banned in most countries now like so many chemicals banned in Europe in household products. Though this regulatory system in various parts of the world leaves a lot to be desired. We’ll dwell more on this later. While these sustainable developments in the beauty and skin care world are encouraging, we’re still lagging behind in our sectors like food and fashion. And this is because we still don’t completely understand the true cost of beauty and skin care- for us and the planet. 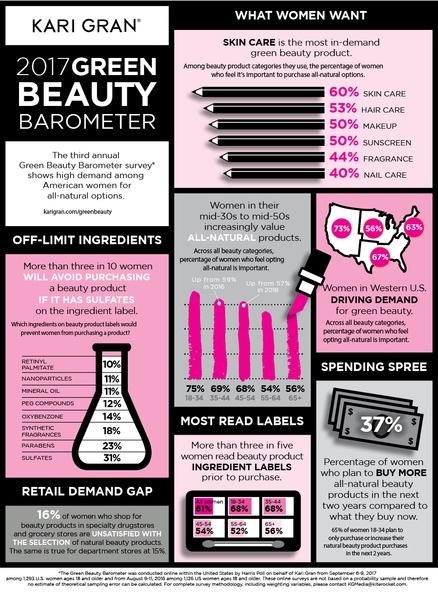 Why do we need green beauty and cosmetics? The impact of beauty and cosmetics on our planet is far reaching. Massive deforestation and mining for ingredients- in fact the “natural ingredients” movement is also putting immense pressure on agriculture. To meet demand companies want it fast and cheap which means more pesticides and chemicals to induce more produce. Then the use of energy and water resources for manufacturing. Industrial water use accounts for almost 10% of global freshwater withdrawals. Not many companies have proper water recycling or filtration systems in place to conserve water and dispose of it safely. Water in fact is a big ingredient- used as base- in cosmetics. Being a great solvent, it helps to cut greasiness of a lot of ingredients. Companies prefer to use water for this purpose instead of say essential oils which are far more expensive resources. But is water really that inexpensive considering one of the most worrisome environmental issues around the world is water scarcity? But two of the biggest problems are chemical and waste management. Chemicals used in production get released into our natural water bodies polluting them. The chemical components of many products don’t break down and instead accumulate in our ecosystems. Like P-phenylenediamine -a harmful, coal-tar derivative often found in dark hair dyes and even lipsticks. It has long term toxic effects on marine life reducing plankton. Another one is TiO2 for eg, which stops phytoplankton from growing which produces roughly two-thirds of the Earth’s atmospheric oxygen. There are many such chemicals that seep into our natural eco systems and wreak slow but sure havoc. Then the massive waste generated by complete dependency on plastic packaging for beauty and skin care products is appalling. Just think of the number of plastic bottles on your dresser right now and you’ll get the picture. Because of a lack of awareness and understanding and company initiatives, these containers once empty, are thrown away and buried in landfills where they can take hundreds of years to break down. This plastic not only accumulates in landfills but also a major source of plastic pollution in seas harming marine life and waters. There are 5 trillion pieces of plastic floating in the world’s oceans and according to a study by Ellen MacArthur Foundation, by 2050 there’ll be more plastic in the sea than fish. Plastic breaks down into micro plastics in oceans which is harmful to marine life. Often confused with micro-plastics is the micro beads problem, which is equally alarming. These are tiny ingredients used very generously in toiletries and household products like detergents, soaps, face washes, tooth paste etc. It’s a huge marketing pitch for excellent ‘scrubbing’ properties but what they don’t tell us is that these are actually synthetic materials made of plastic or nylon. Most of our water management systems are not equipped to filter micro beads which are synthetic materials and hence they get discharged into our water bodies and poison them- destroying marine life and even entering the human food chain through fish. Of late sunscreens particularly have come under the green scanner for impacting coral reefs– the synthetics ingredients of you sun block are in part responsible for bleaching the beautiful coral reefs of the world. What we’re putting on our skin is our responsibility. Chemicals, synthetic products- beauty and skin care products are full of ingredients we know nothing about. These chemicals seep into bodies and bloodstream and can cause various kinds of damage. Synthetic preservatives, surfactants and emulsifiers etc are alien toxic free agents that are known to cause health issues. Studies, have found that many cosmetics contain agents that may be cancer-causing like aluminium in deodorants (source: IARC. Occupational Exposures During aluminium Production. IARC Volume 100F. Chemical Agents and Related Occupations 2012: 215-224) or crude oil and heavy metals in make up. Then there is the whole controversy around parabens. Till date almost all beauty and skin care products contain parabens and methylparabens-used as preservatives. While a lot of health organisations have blacklisted these, the answer is more delicate than that because they have been deemed safe if used within certain specified quantities. L’Oréal for example says their products mainly contain ethyl and methyl parabens, which have a particularly positive safety profile. We may be getting careful about what we put inside our bodies by way of medicines, food, supplements etc but we’re not so watchful of what we put on our bodies. Ignoring the fact that skin- the largest human organ is super absorbent and porous. Also not taking seriously the long term effect of small doses of chemicals applied on the body. Regulatory bodies exist that keep testing and approving ‘health’ aspects of products like the FDA, but most such organisations do not cover beauty and skin care products- including the FDA. Then there is the massive disparity in regulations from region to region. Europe bans close to 1300 chemicals commonly found in household products like detergents, cleaners etc whereas US bans a mere 11! Furthermore, beauty and skin care products use over 12,000 chemicals that have never been tested for health risks making personal care one of the least regulated categories. Closely tied to this gap in regulation is the concept of Body Burden, explained vey well by Kate Black in her book Magnifeco. Whatever stringent control we have now on chemicals used in consumer goods was completely absent over the years, having picked up steam only about roughly 4 decades ago. With years of ingesting and unconsciously consuming a host of chemicals that had never been banned or still may not be restricted, we have what is called the Body Burden- “an accumulated stockpile of chemicals” already in our bodies without our knowledge or idea of where they came from. For eg, polychlorinated biphenyls or PCBs- a substance used as coolant in transformers and fluorescent bulbs was banned in 1977 in the US. But body burden studies undertaken in 2001 in the US found races of these still in people, even showing up in geographic locations far from where they started. 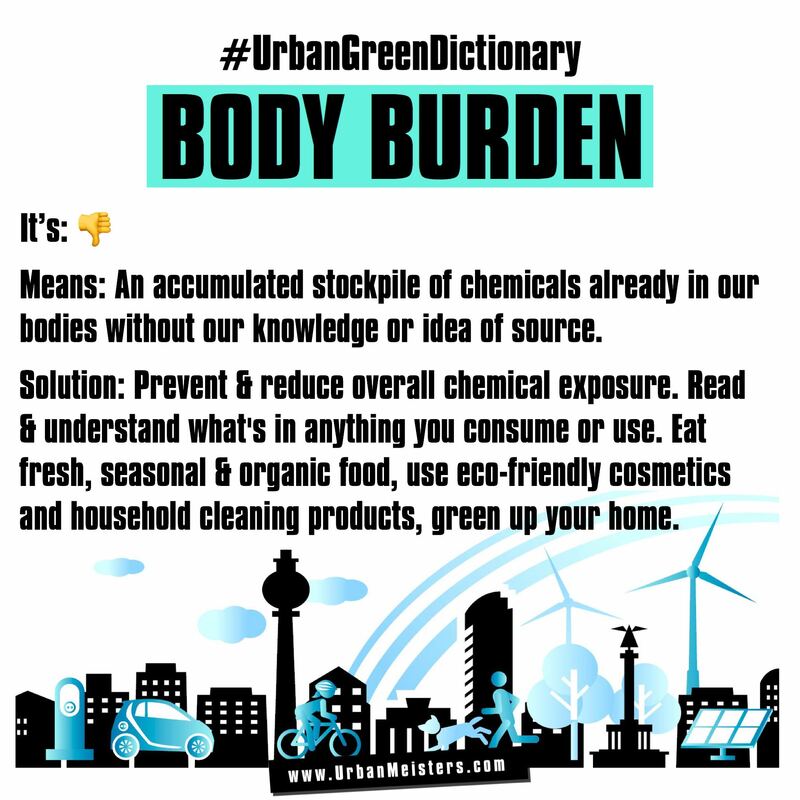 So what can we do to reduce this body burden? As Kate explains in her book, there is no real purge for this except to become strictly discerning about our lifestyle choices which will lead to prevention to exposure to such chemicals and their gradual reduction. When it comes to personal care products certain steps like reduced usage- from using only in little quantities as specified on products to over all lesser use of products, paying attention to ingredients as far as possible, frequently collecting information on what chemicals are banned, knowing the safety and green labels, can help reduce this body burden to a great extent. Knowing your labels is not just reading the ingredients because a lot of them might be hidden components but also beware of labels like ‘pure’, ‘natural’, even ‘organic’ which are very loosely regulated so a lot of things are passed off as these without any clear basis. So for eg, ‘natural’ can actually mean only 1 natural ingredient is used or ‘cruelty-free’ can denote the product has not been tested on animals in say China! Or the fact that ‘natural’ and ‘organic’ are not the same thing- 100% natural may or may not be organic after all. Thus knowing your labels is important. To find out if a particular ingredient is safe or not you can filter it though databases like Environmental Working Group’s Skin Deep database. A golden rule that works like magic while choosing beauty and cosmetics- if you cannot eat what’s in the bottle do not put it on your skin. What’s happening in green beauty and cosmetics? This scene is hotting up fast with various brands and companies making the most of this demand to go green. Major discussion forums and industry meets are addressing aspects of sustainable beauty and cosmetics like the Sustainable Cosmetics Summit held recently which outlined the industry objectives by about 140 senior executives from the beauty industry in Paris. • Natural and organic: The search for better, healthier, non toxic ingredients that are either natural, plant-based, organic and sustainable is a major focus. New green materials addressing environmental issues and consumer concerns about safety are preferred. And sustainably sourced is also a primary concern. The latest trend is the convergence with the food segment with a lot of nutri-cosmetics becoming popular– foods that improve skin and cure skin problems. 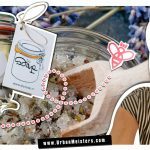 • DIY home remedies: Traditional wisdom is getting more popular with even in the western countries and DIY home remedies are gaining ground. Google reports ‘masking’ is one of the biggest trends in beauty and cosmetics with people looking for ways and ingredients to make masks at home in a big way. DIY treatments maybe not be expert approved but they’re cheaper and feel safer for a lot of consumers who ‘know’ what they’re putting in their mask, soap, body butters etc. Riding on this trend a lot of brands have started DIY offerings that the consumer can easily make themselves at home for use. • Waste management and plastic pollution: So many mainstream as well as niche brands have re-looked at the waste created by plastic containers by either streamlining packaging(introducing other packaging materials) or simply started recycling initiatives for returning used bottles and containers- like M.A.C Cosmetics has a very popular incentive based recycling program called Back to M.A.C. • Vegan & Cruelty free: In all fairness, cruelty free and ethical labels movement in beauty and skin care is the predecessor of sustainability with animal testing of products leading to a lot of protests. Vegan beauty and cosmetics and other cruelty free ethical labels are now in fact one of the biggest beauty trends propelled by the ever growing popularity of ‘veganism’ as lifestyle. Google marketing report pegged it as one of the biggest trends of 2017 with a whopping 83% increase in searches for vegan skin-care products in USA and the coming years forecast more growth. The benefits of green beauty and cosmetics are many- it’s 100% healthier being free of toxic ingredients so automatically this will impact the health of your skin. 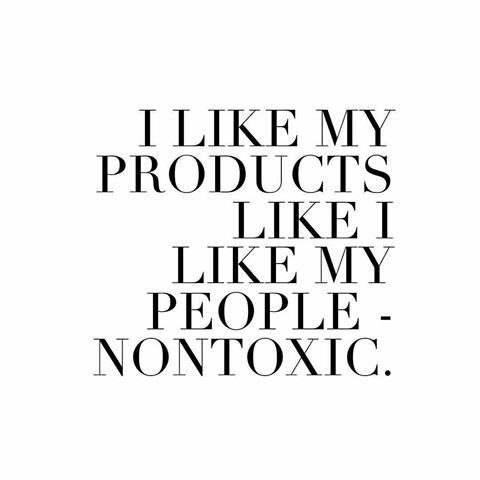 Plus everything natural, organic feels and smells better doesn’t it? It is also important to review the ugly environmental footprint of beauty. With this we officially welcome all you readers to Mirela’s Green Beauty. You can look forward to pro tips, green products and trends that we will bring to you under this banner from now on. So get ready to be your own kind of beautiful but definitely green kind of beautiful.